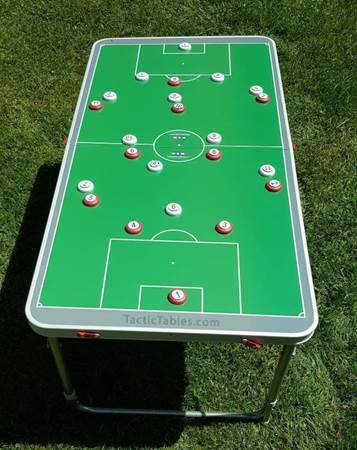 TacticTables.com. 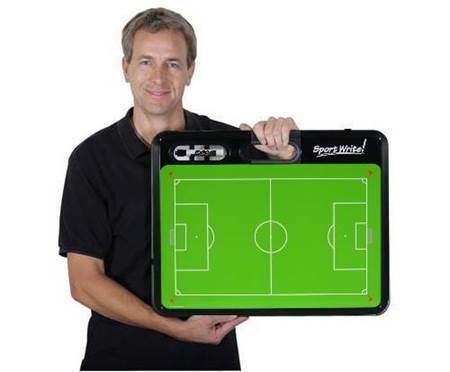 Sportec Tactics Board Rollable 29" x 39"
Home Tactic boards Sportec Tactics Board Rollable 29" x 39"
Sportec Tactics Board Rollable 29" x 39"
Optional: hardplastic cover for easy transport. 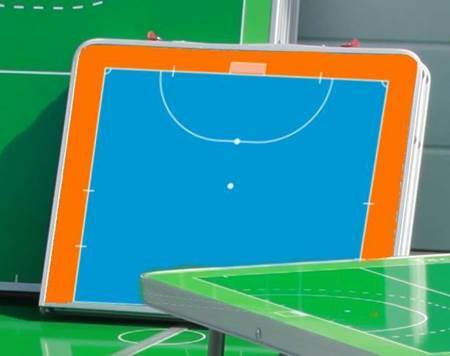 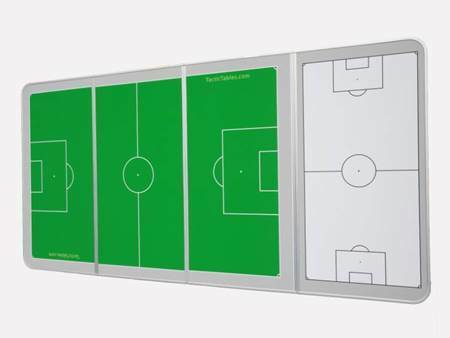 Sportec Tactics Board Rollable 21" x 29"